Born in 1974 by Dongping Lake which is located in Dongping County, Tai’an City, Shandong Province, I spent my childhood in joy. Unfortunately, at the age of 7, I was misused too much streptomycin for my illness, and then turned deaf and mute, unable to hear the voice from outside or shout out my inner words.The voiceless years that followed witnesses the process of my medical treatment, upon which my parents based their desperate hope, during which how many doctors were visited was even rather obscure to both of them. Watching the kids of my age or even younger go happily to school, I envied them so much so that tears came down my face. I didn’t cry when I sought medical care. I didn’t cry either when I was given an acupuncture treatment. However, that time I couldn’t help crying loudly: Why couldn’t I attend school like others? After I had calmed myself down, I had a new perspective of my fate. As to me, ceramic art is the only way I can communicate with the outside world and the single language I can use to express my soul. Pottery is my life, and that is all of me. In 1987, aged 13, I was admitted into Laihu School of Deaf-mutes. In 1995, I furthered my vocational study of crafts and arts in Shandong Special Education School. This laid a solid foundation for my later development of ceramics. I am keenly interested in art, devoting all of my heart and soul to the study of pottery works. 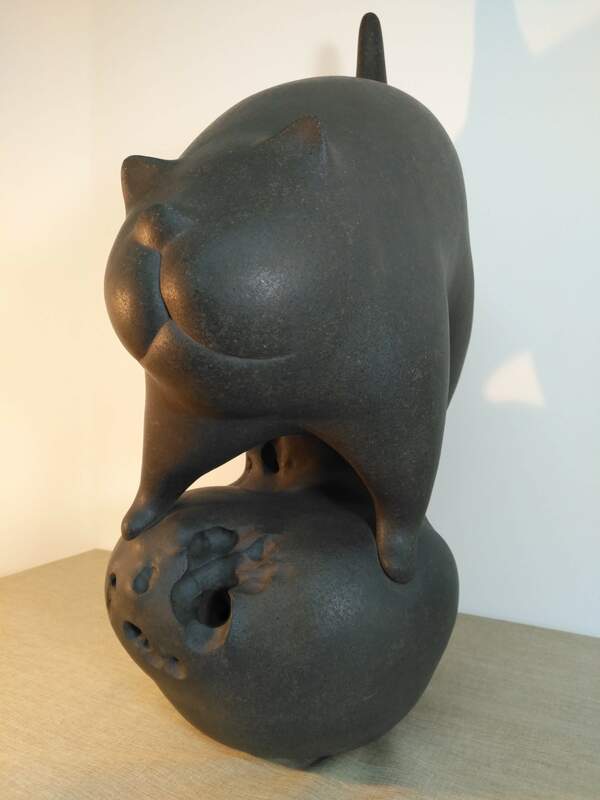 Many years after arduous work and everlasting efforts, I have made some achievements: a number of works have been exhibited in pottery exhibitions at home and abroad, many of them even published in professional journals. Displayed in the pottery works exhibition held by Shandong Celebrity Gallery in1998, and redisplayed in the exhibition of Chinese art works held by Shandong Museum in September 1999 and meanwhile were published in Jinan Daily. Respectively published in Qilu Evening and Hong Kong Evening News in October 1999. Shown in Jinan Shungeng International Convention and Exhibition Center and reshown in the Zibo International Convention and Exhibition Center in August 2010. 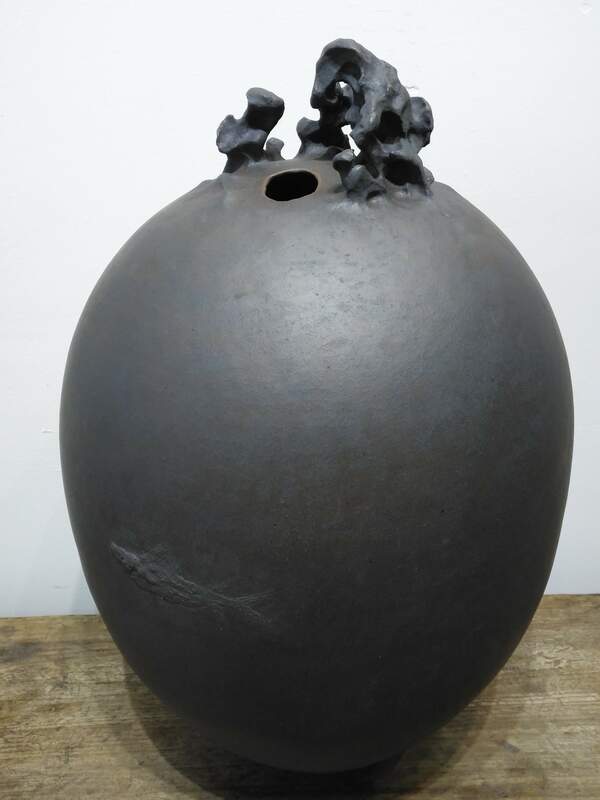 Exhibited in the 2rd China Yixing Ceramic Art Festival and also in the 3rd Yixing International Ceramic Festival (Yixing, Jiangsu Province) in 2012. 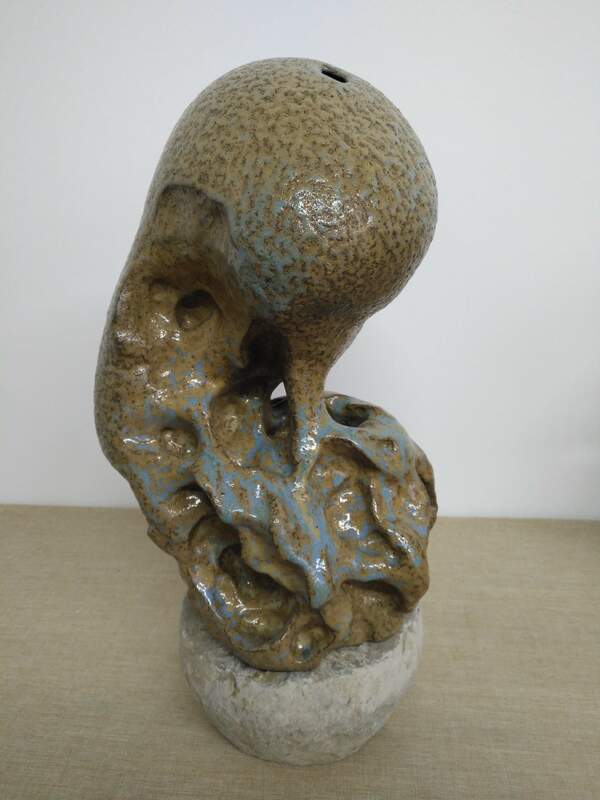 Displayed in the 10th Chinese Art Festival Pottery Exhibition, and also exhibited in Shandong Museum, and finally collected into the 10th Chinese Art Festival Pottery Works book (Shandong Art Publishing House) in October 2013. Shown in the Shanghai Youth Art Exhibition held by Shanghai Liu Haisu Art Museum in November 2013. Exhibited among the series of activities entitled “Most Like Gong Chun, Different Lifestyles of Gong Chun, and Taste in Zen: which was held by the Chinese Pottery Network in April 2015. Awarded the bronze medal in the activity by both Jiangsu Porrty Association and the Chinese Pottery Network in October 2015. 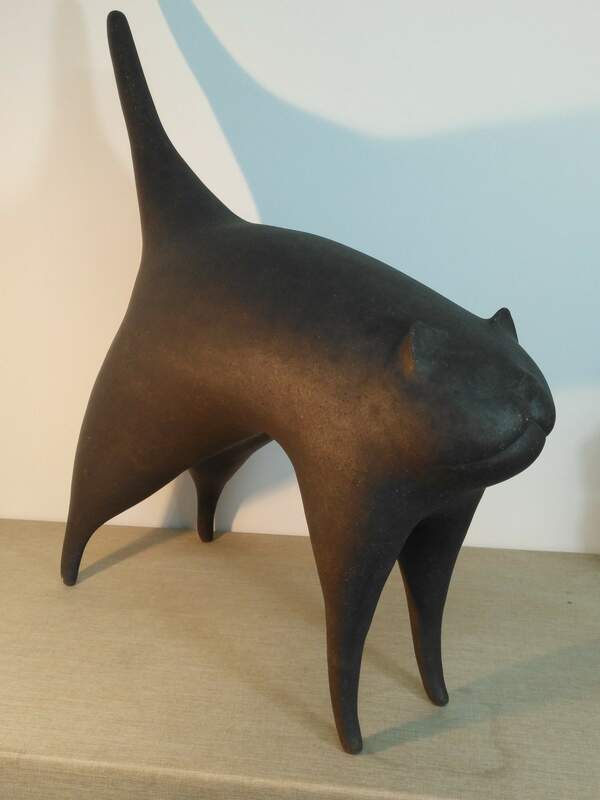 Shown in the 4th Creative Ceramic Art Exhibition entitled “Ibo Cup” in November 2015, and was awarded the Bronze medal. Displayed in the Danton Contemporary Comprehensive Art Exhibition in September 2017 which was held by the Chinese Sculpture Museum. 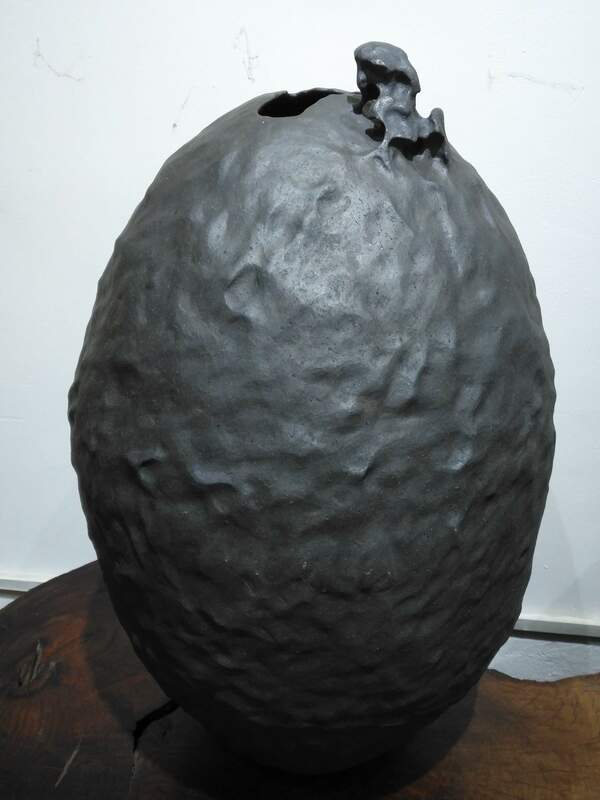 Shown in the 2nd Contemporary Purple Clay Sculpture Exhibition entitled “Reconstruction of the Purple Clay” which was jointly sponsored by the Jiangsu Province Sculptor Association, Jiangsu Province Ceramic Industry Association, Wuxi Federation, and the Design Institute of Jiangnan University in October 2017. Shown in the 5th Creative Ceramic Art Exhibition entitled “Yibo Cup” in October 2017 , and was awarded the Bronze medal. Awarded the excellent prize in the 2nd Jiangsu Ceramic Art Exhibition in October 2017. 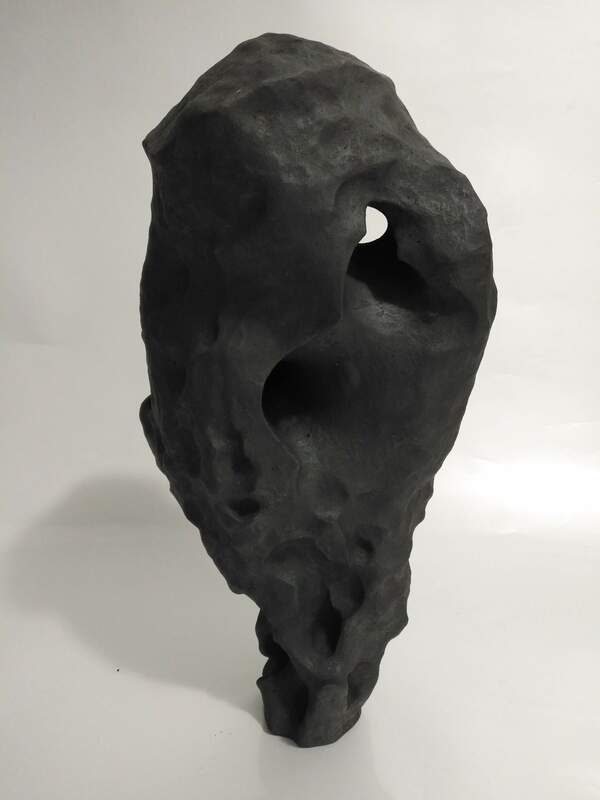 Exhibited at the ceramic exhibition entitled “The Future of Asia” which was jointly sponsored by the Korea International Cultural Exchange Center and the Korean Ceramic society, and also collected by the International Ceramic Culture Exchange Center of Dankook University in November 2017.